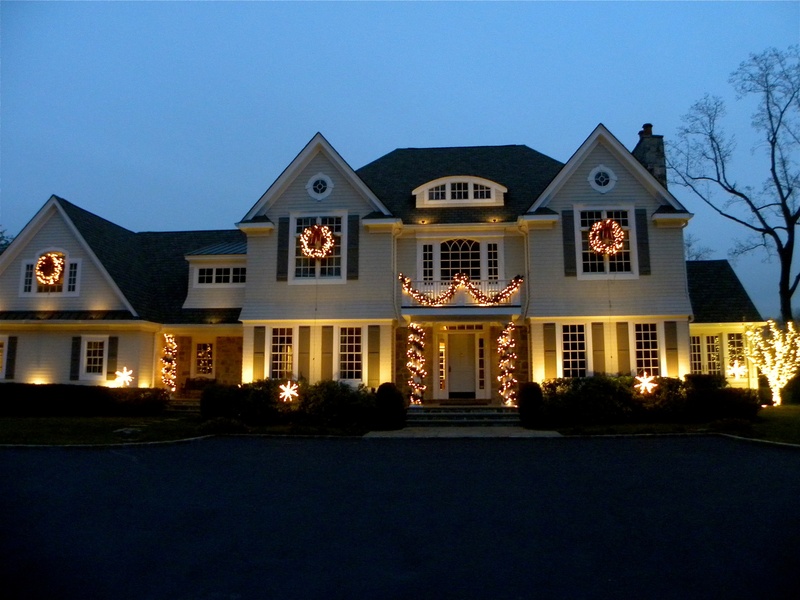 Lighting is not only important for your home interior, but also your home exterior. 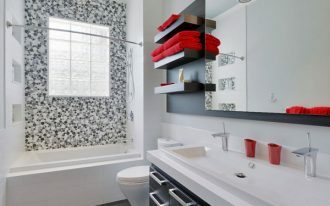 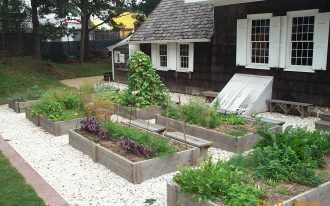 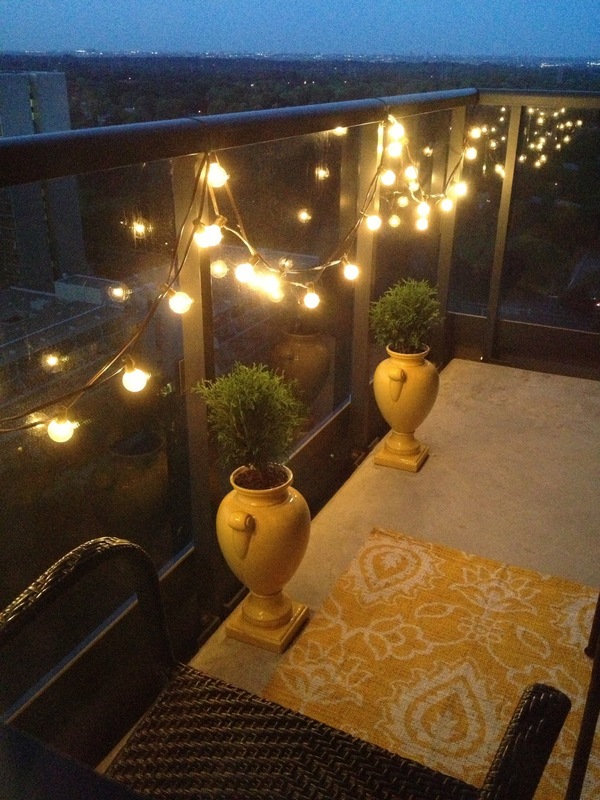 Perfect spot to have good lighting at your home exterior usually located in your home garden or your home desk. 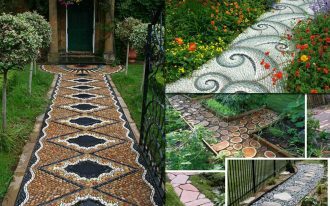 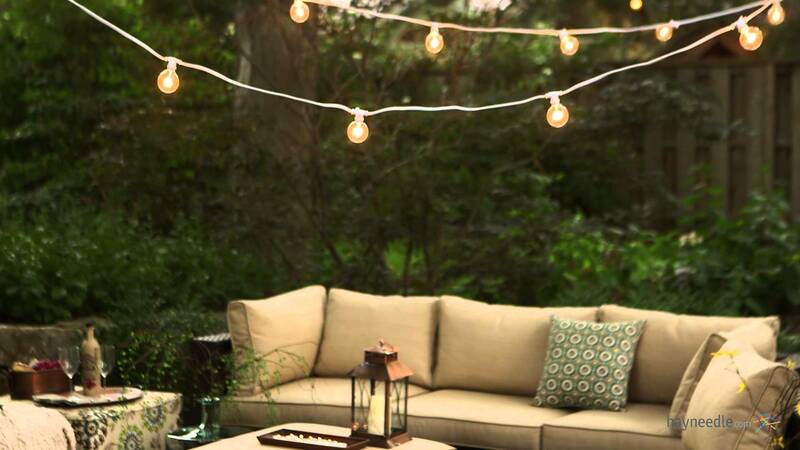 Refreshing and take a rest will be more enjoyable if you can enjoy your own home landscape, then to see its beauty, having best exterior light is must. 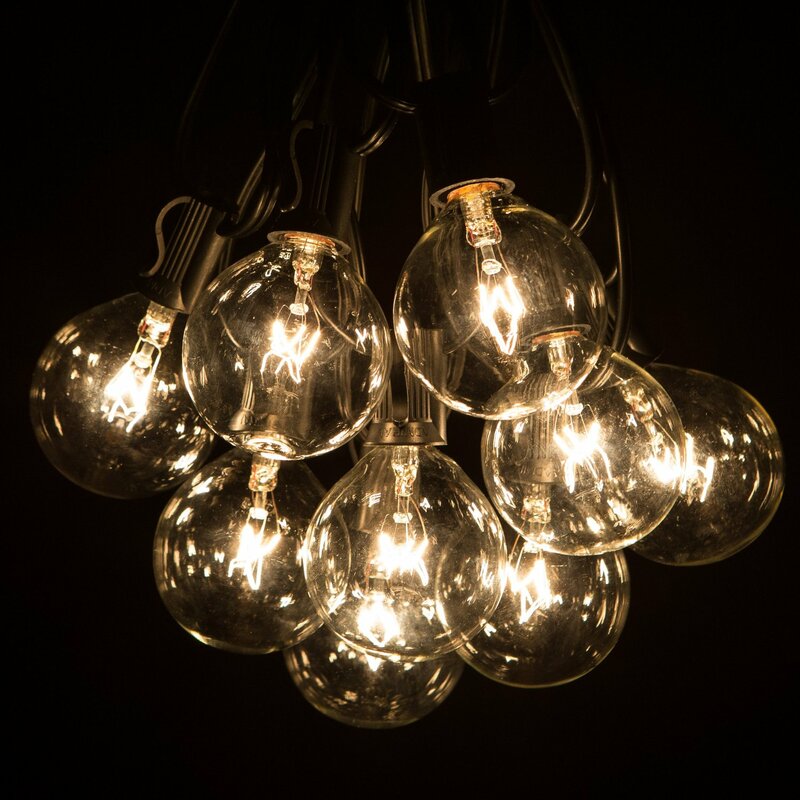 Design and style of light these days is kind of boring. 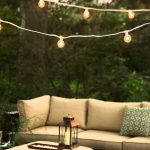 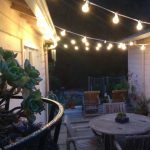 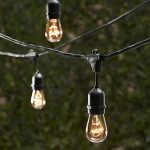 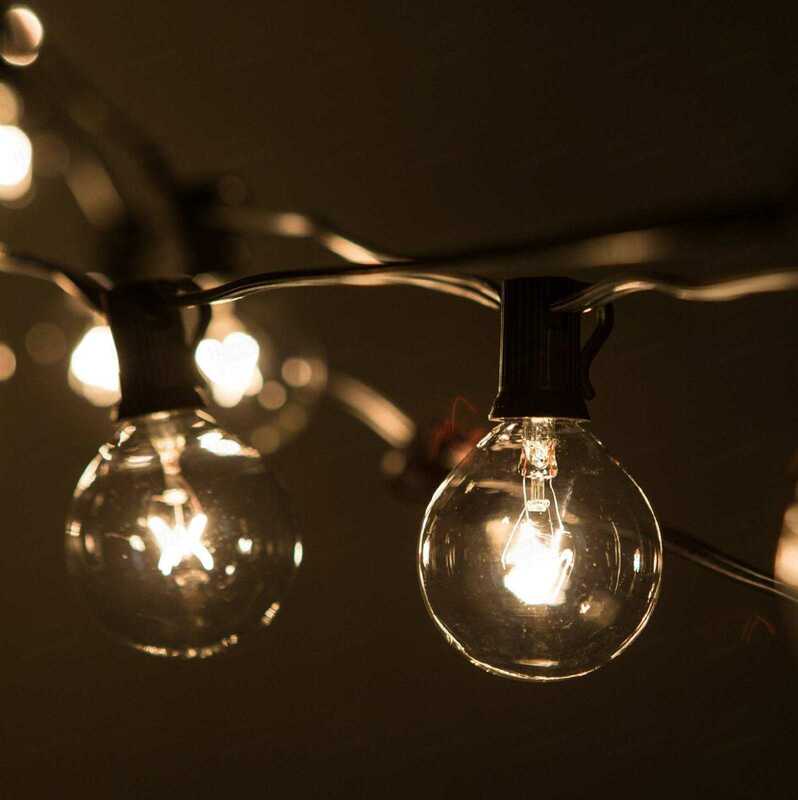 If you need more unique and cool light, using exterior string lights for your home will be great. 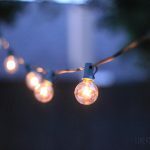 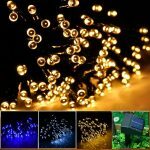 String lights need much small light and long wire to use. 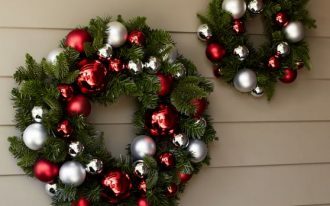 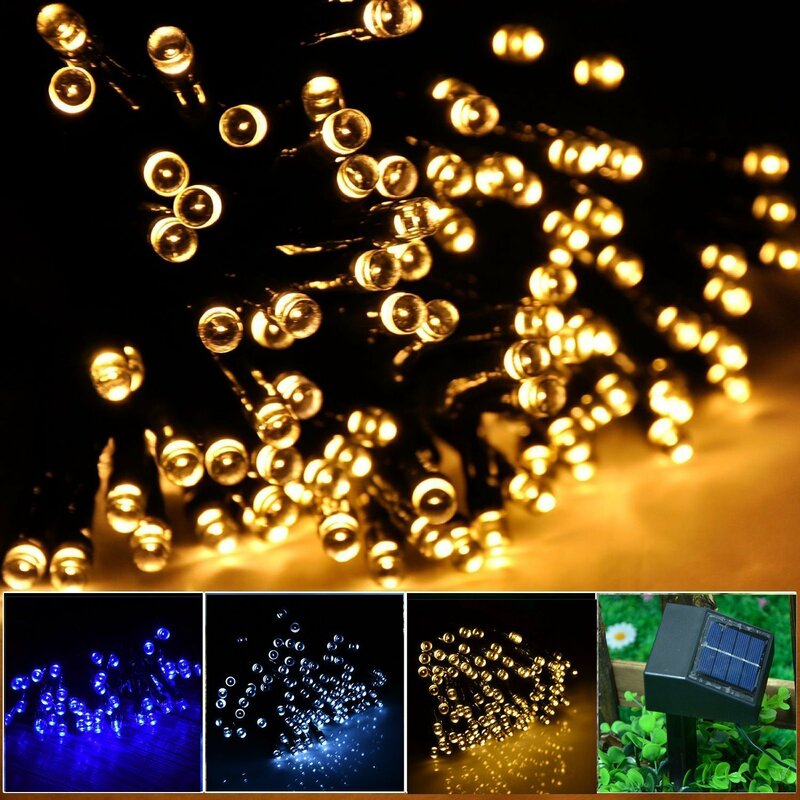 You also have to prepare which part of your home exterior which is suitable to put string lights. 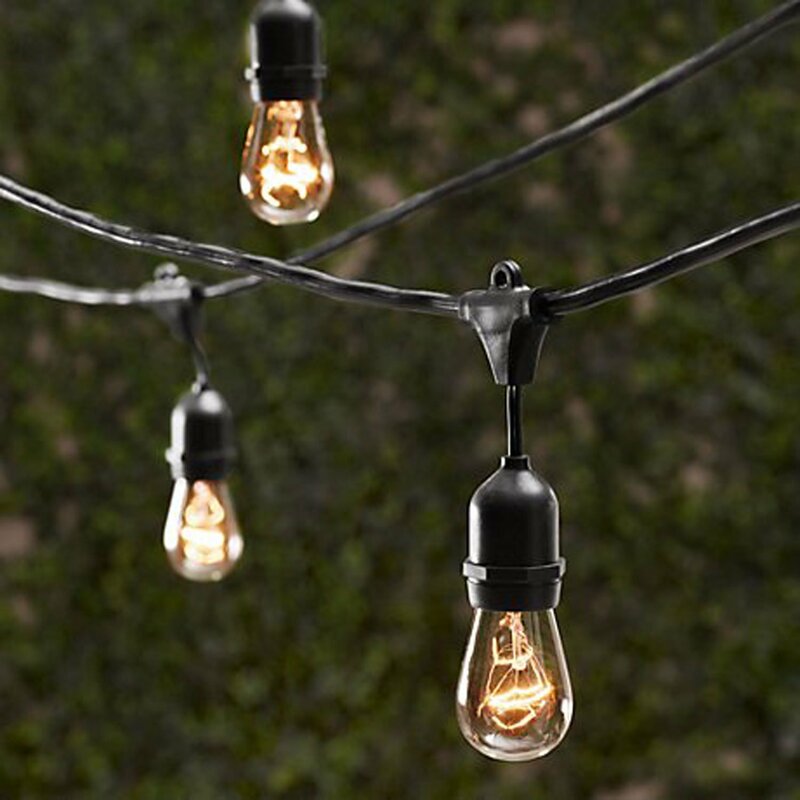 If you put some string lights to your garden, you can hang the string lights around the tree and plants. 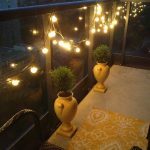 Deck and gazebo should have long and high pole for hanging the string lights. Choose medium size of light, not too big and not too small. 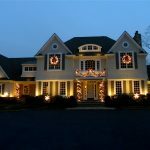 String light recently has thousands design of its light, from unique shape until the classic one, pick one based on what kind of exterior style that you want to create on your home. 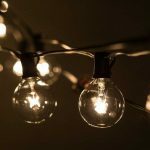 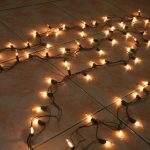 You don’t have to prepare too much string lights to get more light at night, just put them in perfect way to make it looks like stars. 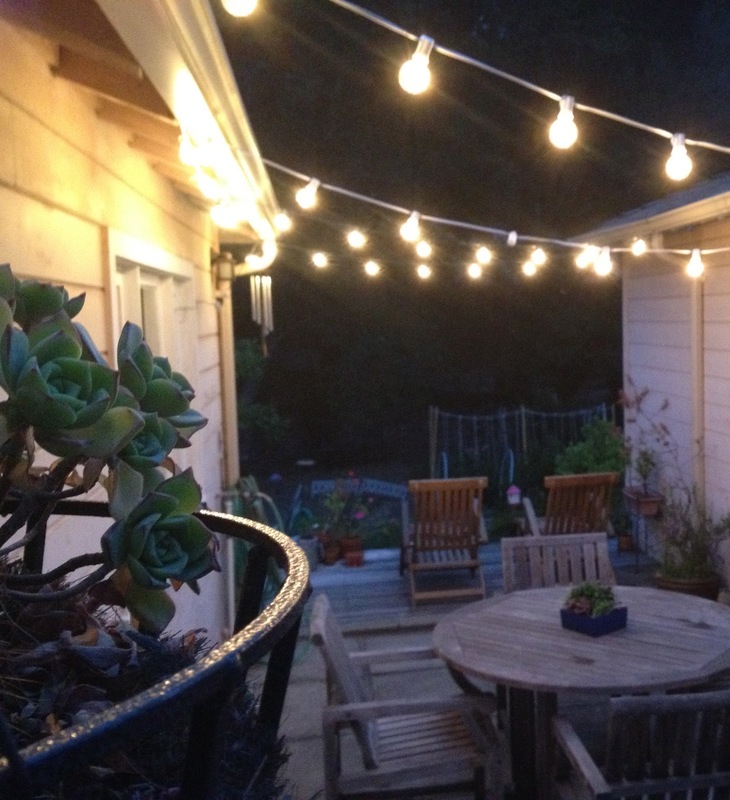 One great thing of having string lights for your home exterior is about the atmosphere that it makes. 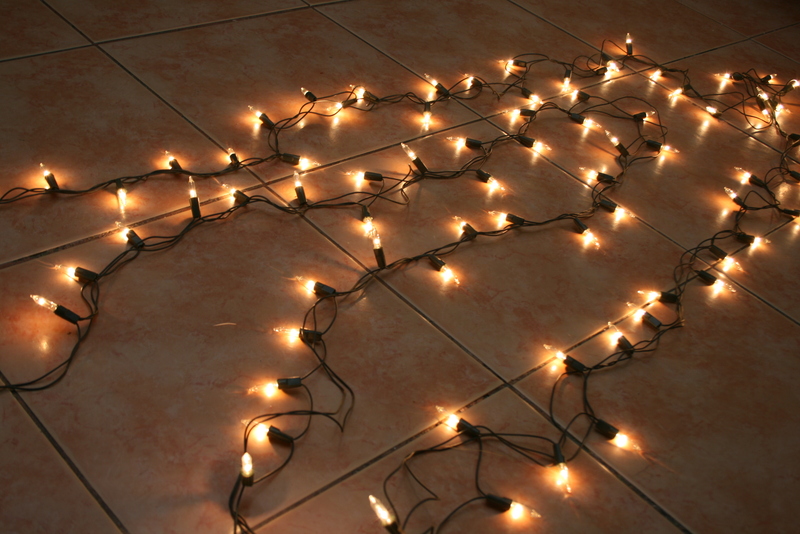 String lights will get you into romantic and warm feeling. 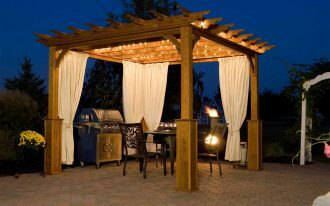 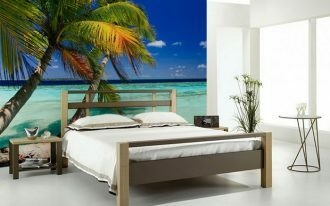 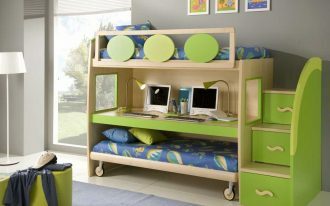 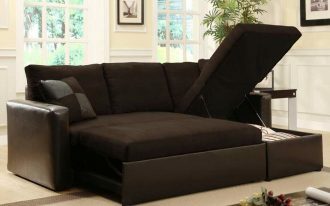 It is very suitable to use it when you have family time outside your home or even dinner with your lovely one. 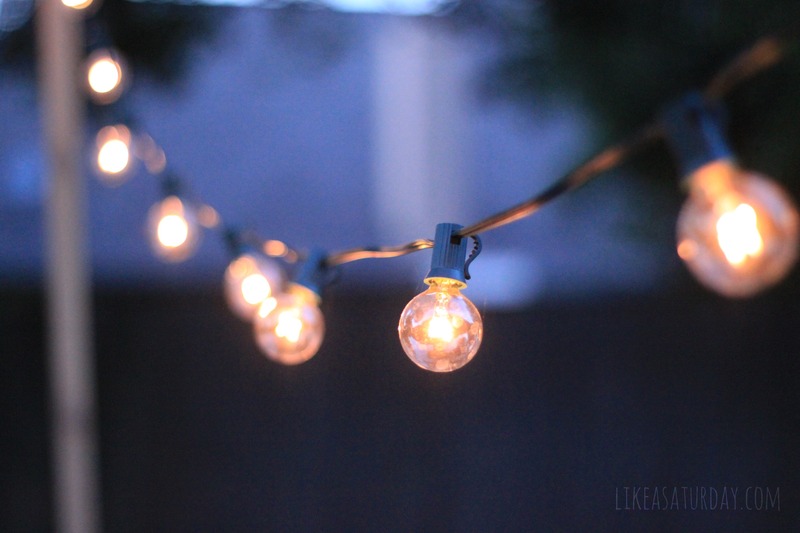 Amazing looks can be found from small things like string lights.